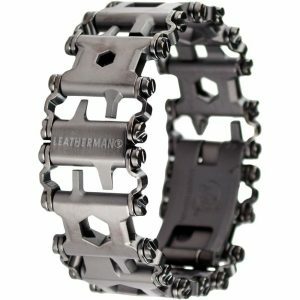 Leatherman-Rebar, fans will immediately recognize the iconic box-like shape found in Tim Leatherman’s original PST design. 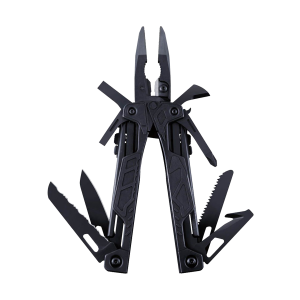 The Leatherman-Rebar pliers have been optimized for strength and feature replaceable wire/hard-wire cutters—a first for a four-inch tool from Leatherman. 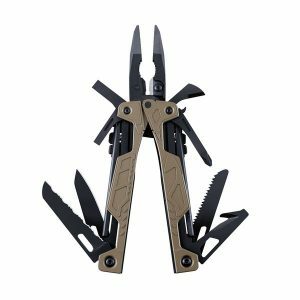 With all the features to get even the toughest jobs done, in a smaller, slimmer size, the new Rebar is sure to be an instant hit on job sites and home projects the world over. 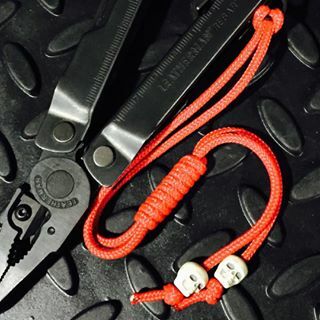 LANYARD RING: This secure ring is for attaching the tool safely and securely to a lanyard. 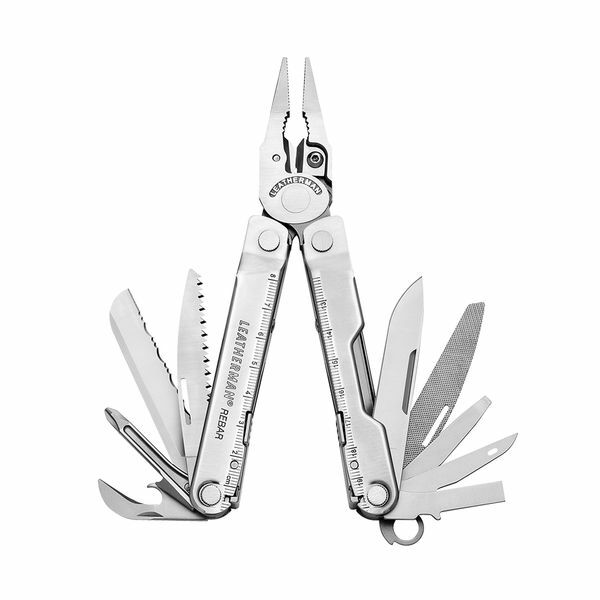 Often people who work near water or on scaffolding attach their tool to a lanyard on their person to avoid losing the tool if it’s dropped. 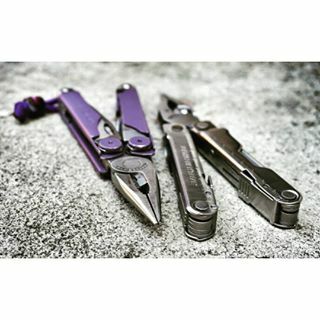 Leatherman currently produces folding knives under the Crater name. 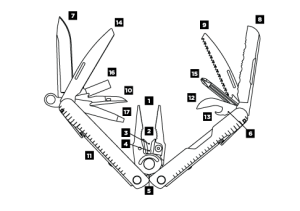 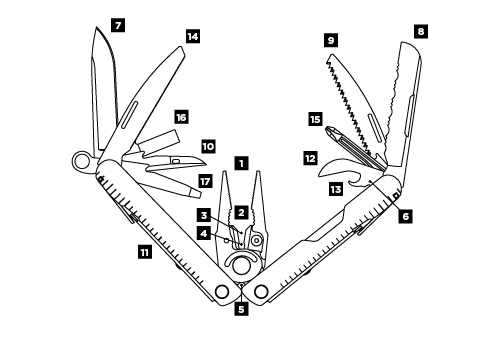 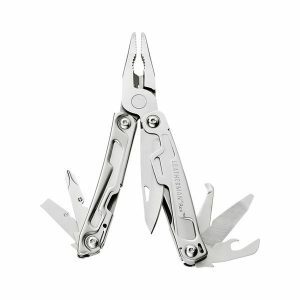 Models range from two tools (knife blade and carabiner/bottle opener) to four (blade, carabiner/bottle opener, flat and Phillips screwdrivers).